The Ministry of Tourism, Sports and Culture is inviting all primary and secondary school students in St. Vincent and the Grenadines to participate in the Florida Caribbean Cruise Association (FCCA) Foundation for the Caribbean 2017 Poster Contest. This yearâs competition, “OUR WORLD IS PRECIOUSâ¦SAVE OUR LAND AND SEASâ, seeks to promote and stimulate environmental awareness among Caribbean students, while effectively educating our younger generation on the importance of environmental protection. Each student must submit one poster and select a topic of their choice that promotes environmental awareness. Each poster must depict at least three (3) ways in which the destination can make a difference in preserving the environment and must be in English. Posters should be on standard size (22ââ x 28ââ) poster/Bristol board. Words may be used to highlight the ideas illustrated. Posters will be judged on the following criteria: creativity, relevance to the theme, content, quality of the presentation (layout/design). 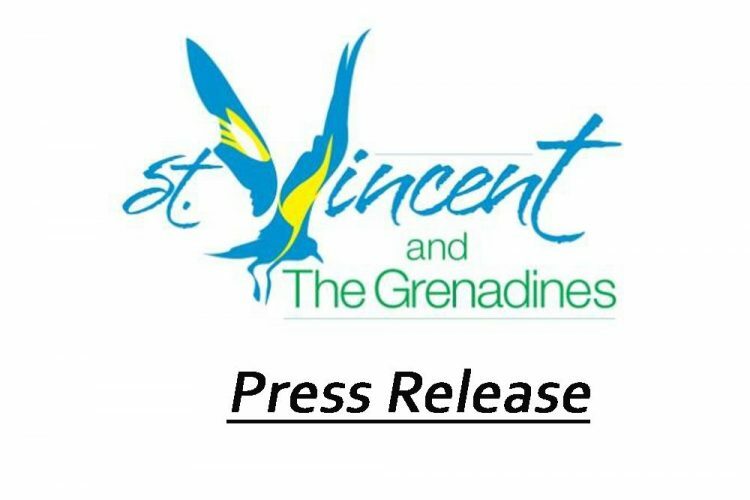 The national selection committee will choose two first place winners (one from each age category) to represent St. Vincent and the Grenadines in the regional leg of the competition. Junior Division (ages 12 years & under) student may not have passed his/her 13th birthday by June 1st, 2017). Senior Division (ages 13 years to 16 years) student may not have passed his/her 17th birthday by June 1st, 2017). In addition, the two regional first place winners (one from each age category) will be invited to accept their prizes at the FCCA Caribbean Cruise Conference in Merida, Mexico â October 23 â 27, 2017. All travel expenses for each winner and one chaperone will be paid for by the FCCA. To reward students for their efforts, the national finalists will receive US $200.00. Posters should be submitted to the Ministry (2nd Floor, NIS Building, Kingstown) no later than Friday, May 26th, 2017 (final deadline). Please note that entries must be accompanied by an entry form that can be found at the Ministry.